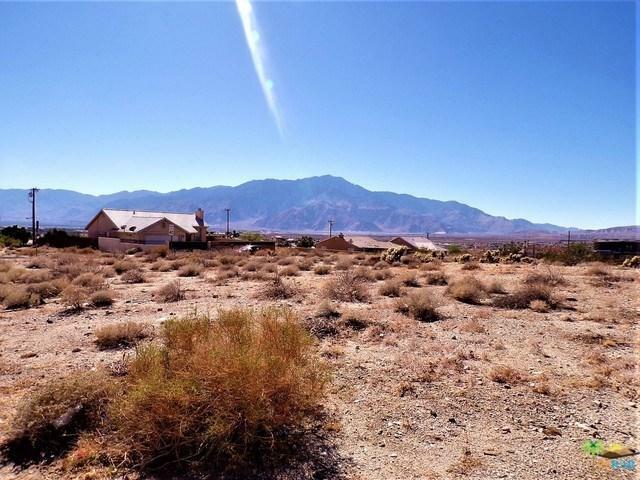 Want a beautiful spot with MINERAL WATER RIGHTS to build your dream home with panoramic views of both Mount San Jacinto, Mount San Gorgonio, and the Western Coachella Valley? 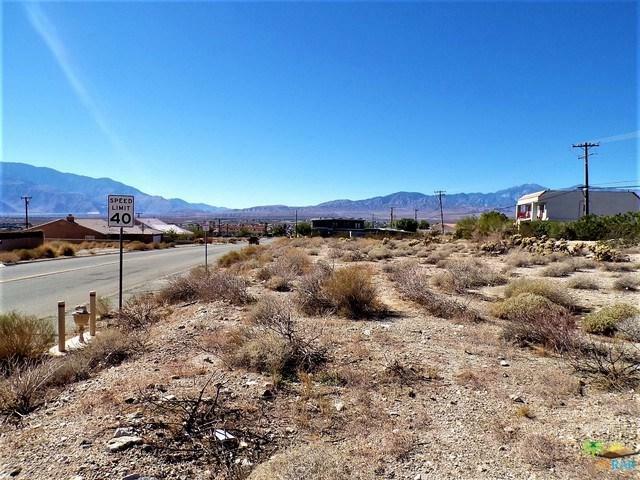 Go for this very deep lot on the upper East hillside in Desert Hot Springs! 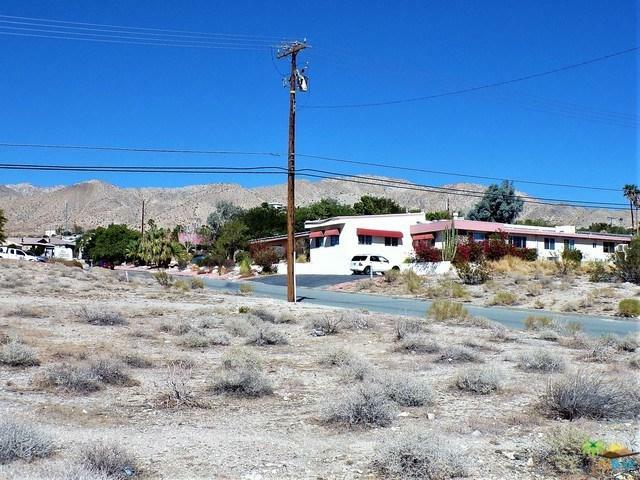 This is a near to corner lot with approximately 65 feet of frontage on Hacienda and a depth of 122 feet. ALSO NOTE, the lot directly to the East is also offered for sale, so you could even have a two home compound! Zoned TR, you also might have some room to dream of another purpose. For instance there is the Desert Hot Springs Inn one block to the South, and the Corner Market one block to the North beyond the light at Mountain View & Hacienda Avenue (which helps with slowing traffic in front of the lots). Sidewalks are already installed, as well as overhead lighting at the corner. On sewer, all utilities are accessible to the lot. 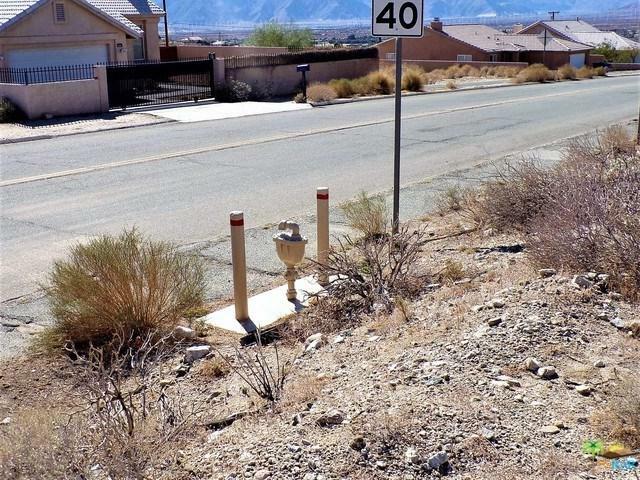 If you combine with the next lot, you could have over a third acre of desert Paradise just minutes from I-10!